What can't you do underwater? From pizza delivery to underwater dining, this is Xtreme Underwater. The planet's most epic aquatic adventures are revealed. 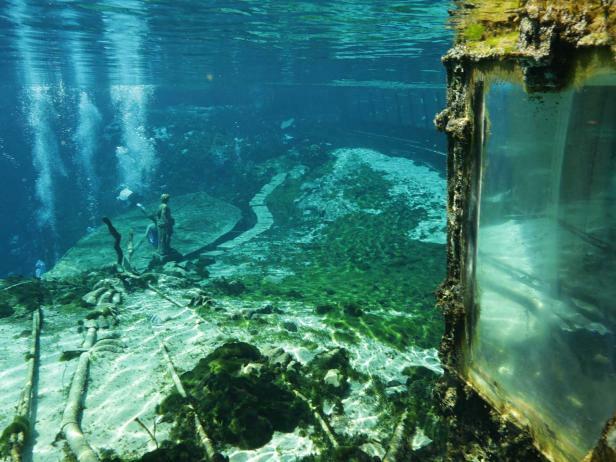 From a completely submerged restaurant to an underwater expedition in the middle of a giant mall, there's a whole other world below the surface waiting to be explored.